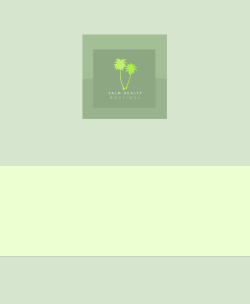 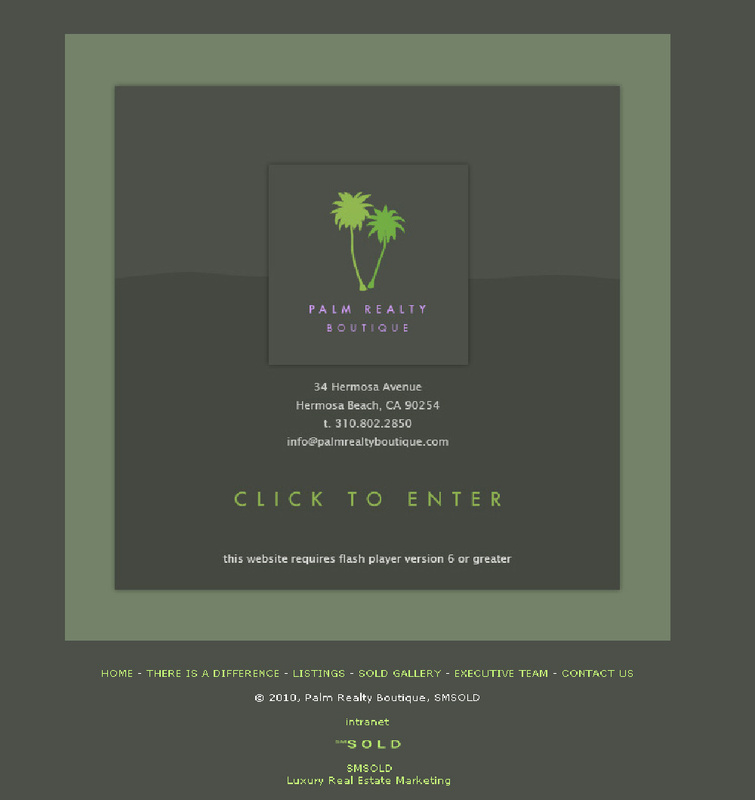 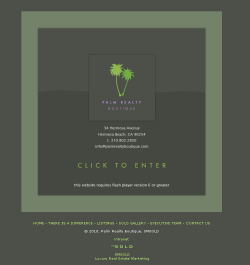 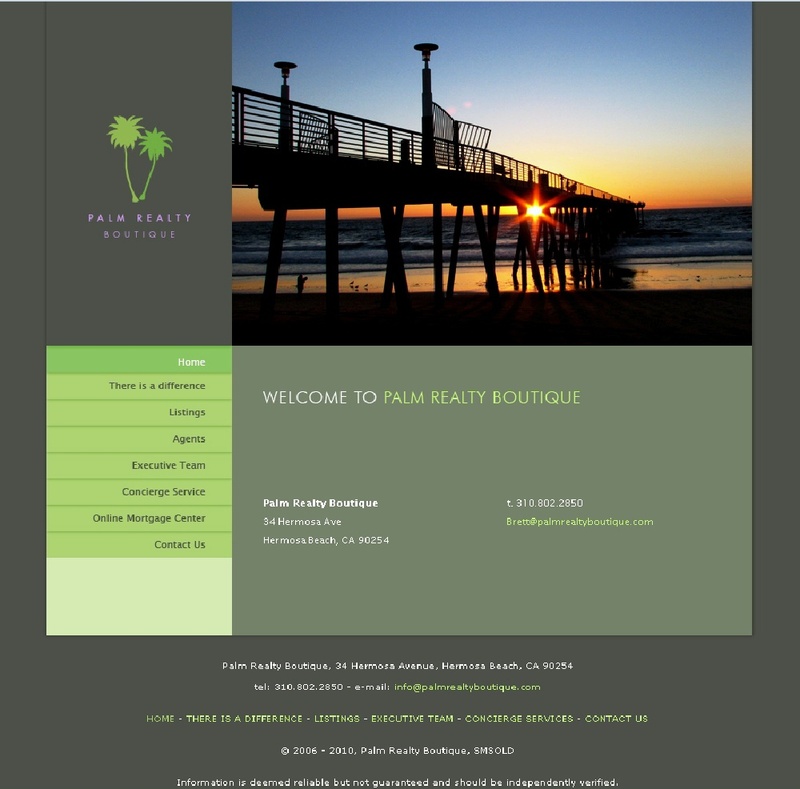 To establish itself with a bang in the South Bay area of Los Angeles, the Palm Realty group trusted SM SOLD with the design and production of its entire marketing package. 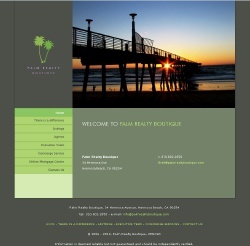 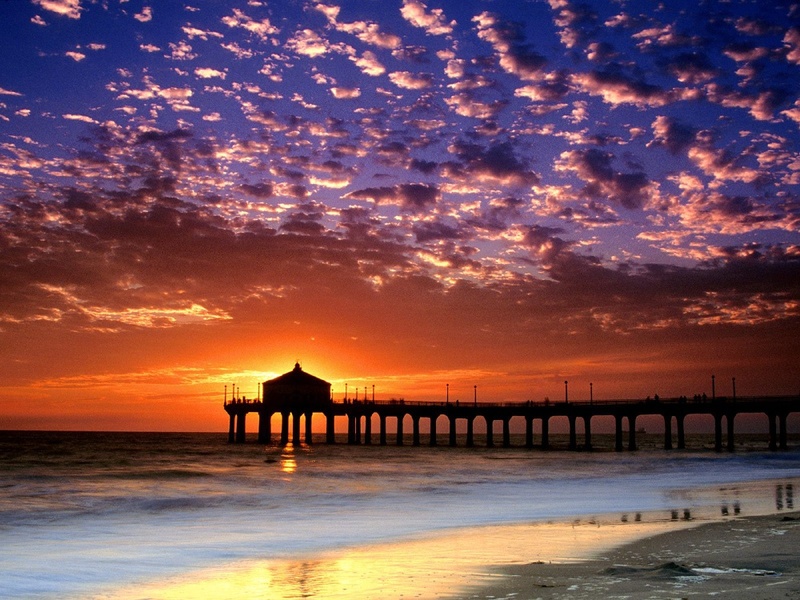 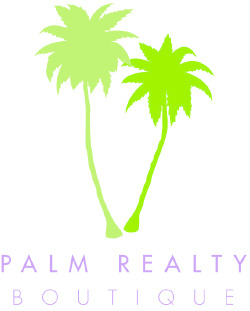 The newly founded brokerage 'Palm Realty Boutique' strategized with an aggressive market expansion into the desired South Bay region of Los Angeles. 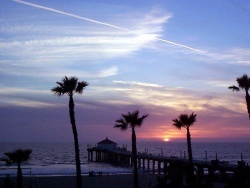 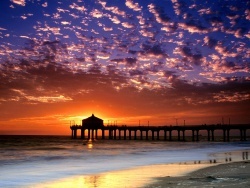 In order to achieve its business goals, SM SOLD created a company brand different from the usual 'beach cities' cliches of the area, yet highly recognizable. 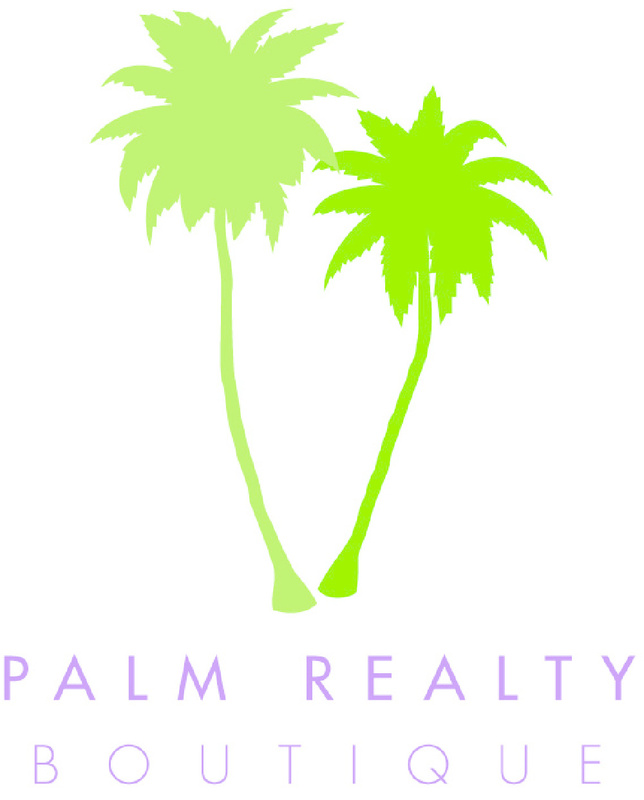 Marketing assets were created in order to take advantage of a comprehensive network of advertisement opportunities in local businesses.